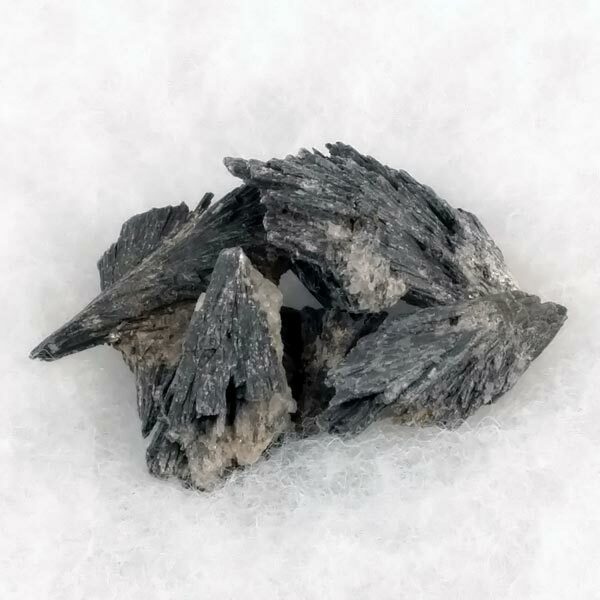 Ready to learn about Black Kyanite? I do hope everyone is staying warm. I woke up to a temp of -28 degrees today. Not fit for anything alive to be outside. Even the post office is closed for the entire state of Wisconsin today. So, I'm staying toasty and warm inside looking out the window at a gloriously sunny day. 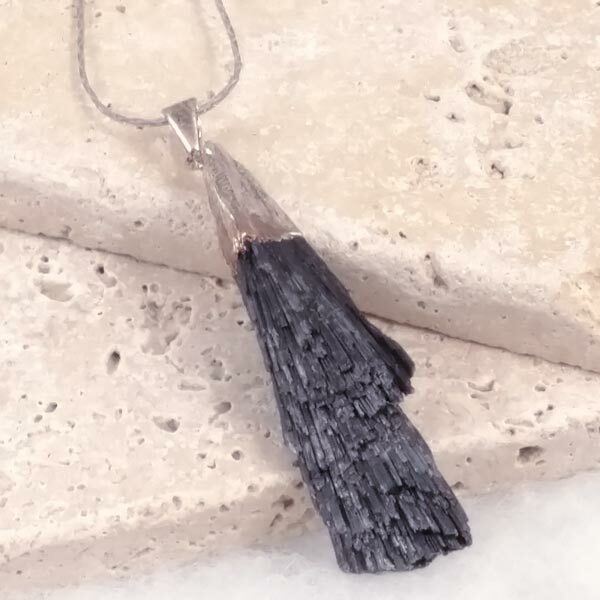 Use code WARMUP at checkout to receive 10% off Black Kyanite Necklaces or rough natural crystals from now through midnight on February 8th.